The nominees for the 2018 Juno Awards were announced today. We're thrilled to see so many past West End Cultural Centre performers nominated for awards. Also, congratulations to West End Cultural Centre board member Julie Penner, who played on the 'Do Make Say Think' album, that was nominated for Instrumental Album of the Year. 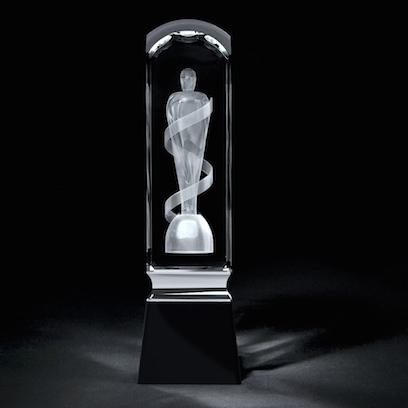 For a complete list of Juno Award nominees, please see the Juno website. The 2018 Juno Awards take place in Vancouver and will be broadcast on the CBC on March 25th.